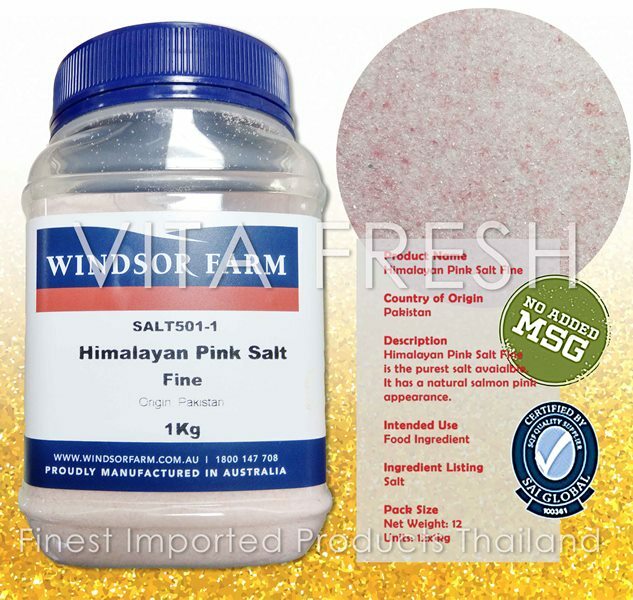 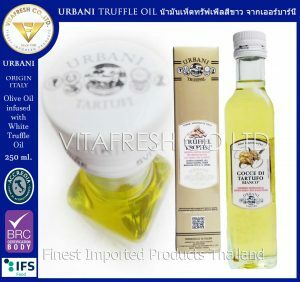 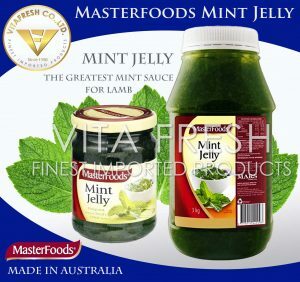 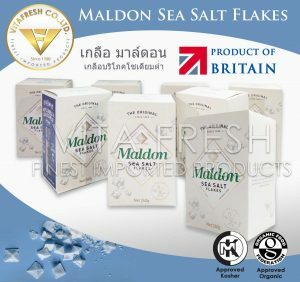 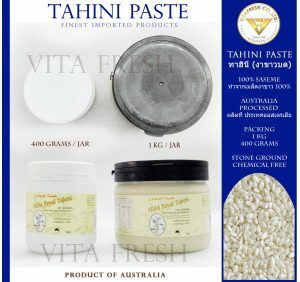 Vita Fresh is one of the top condiments importer in Thailand. 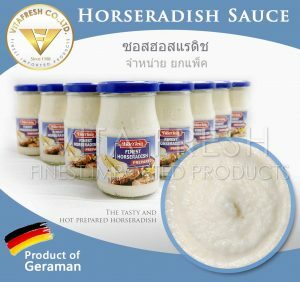 We select the best of brand on each condiments from the best place of origin. 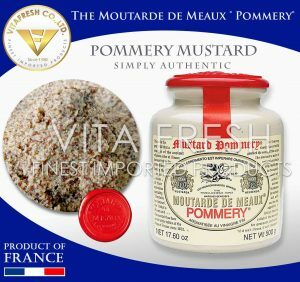 The moutarde de Meaux® Pommery® with wax or plastic top.